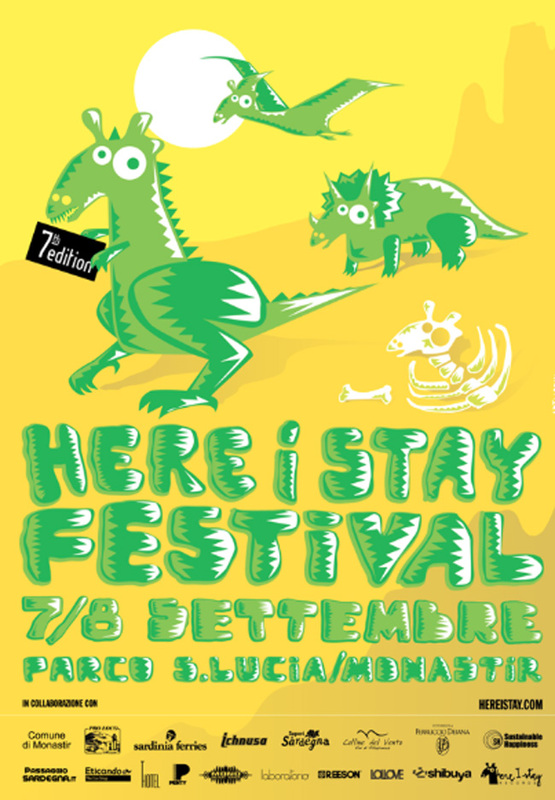 Colline del Vento is sponsor of the "Here I stay festival". One of the most expected and appreciated events of the summer in music in Sardinia. A great festival where one can listen to good music, meet new friends, relax, dance, eat and drink submerged in nature.